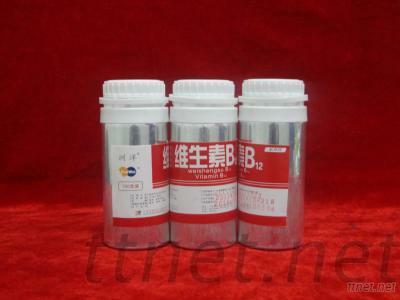 Ningxia Kingvit Pharmaceutical Co., Ltd. The production process is according to GMP requirements. We have passed the certification of OU, FAMI-QS. Our products can comply with EP, USP, BP, JP, IP, CP.